Wearing joggers on a daily basis without looking like you have just rolled out of bed seems to be widely acceptable these days. You can style joggers in any form you want without the public ridiculing you for dressing inappropriately. To make things easy for you, in this guide we will take a look at the best joggers out there for men. 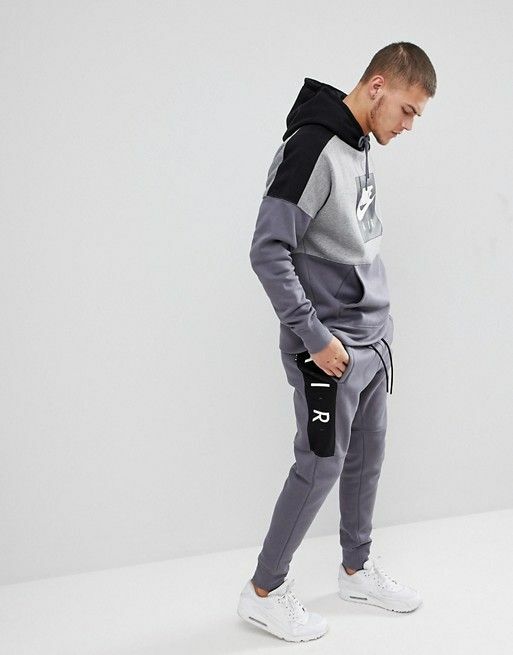 Joggers are in trend these days and have gone past the monochrome function of an appropriate wear around the house and yard to something you can actually style to an occasion. The revamped styles offered by numerous designers and the plethora of materials means they have become appropriate clothing to style out. They are definitely a must-have for the modern man but do not fall into the trap of thinking they can be worn to any occasion. 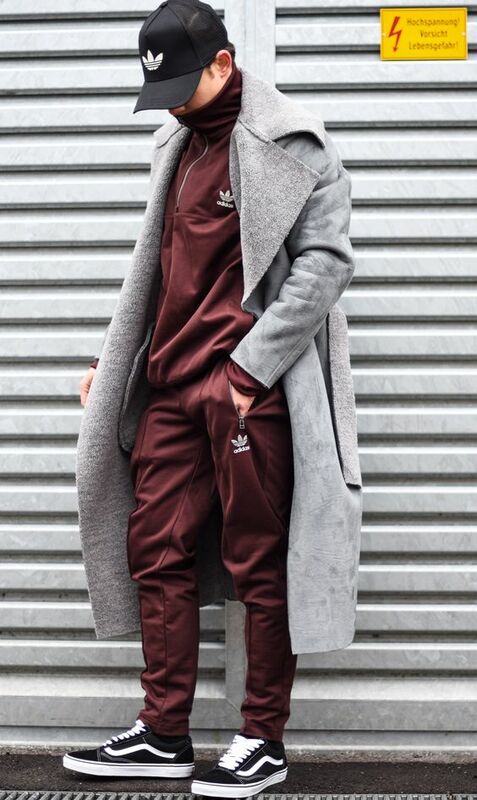 In today’s fashion scene, slim fit pants are the closest you can get to pull off good looking tracksuit. The world has moved on from the baggy and 90’s hip-hop style to slimmer fitting clothes. You will do well to invest in some cool fitted joggers because of the numerous styling options the offer. For starters pair with a basic t-shirt and vans for a laid-back casual look. 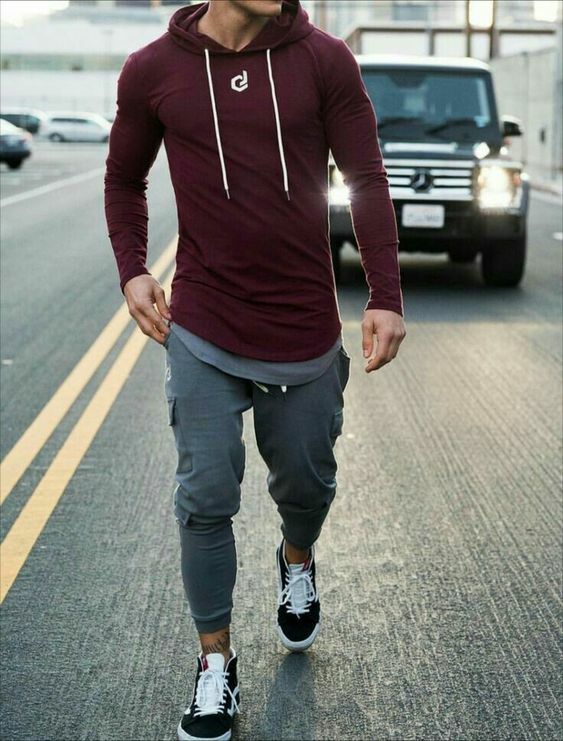 Here at menfashionnow.com, we are concerned about the way you style your sweatpants that’s why we only feature pants that we feel will suit your dress silhouette. Joggers can easily be styled to quickly hit the shops or catch up with friends in a local bar or restaurant. 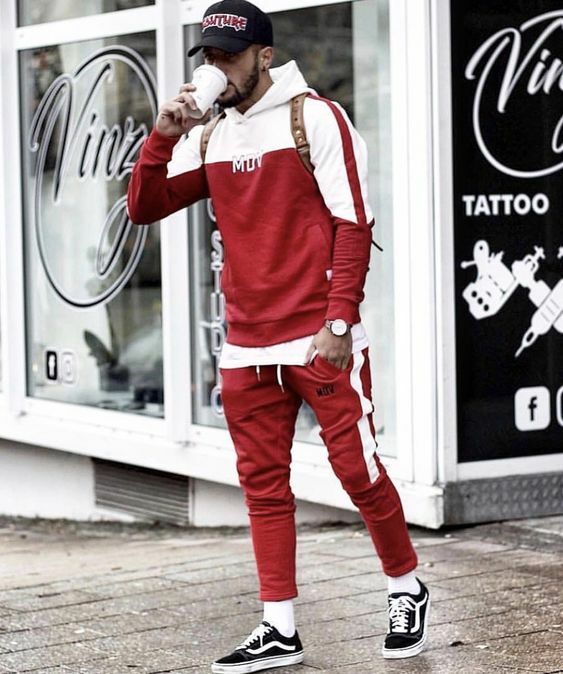 Matching tracksuits with joggers seem to be in fashion these days but you will do well to ensure that the joggers you wear don’t seem that your legs burst out in them. Champion is a popular brand in the fashion industry. 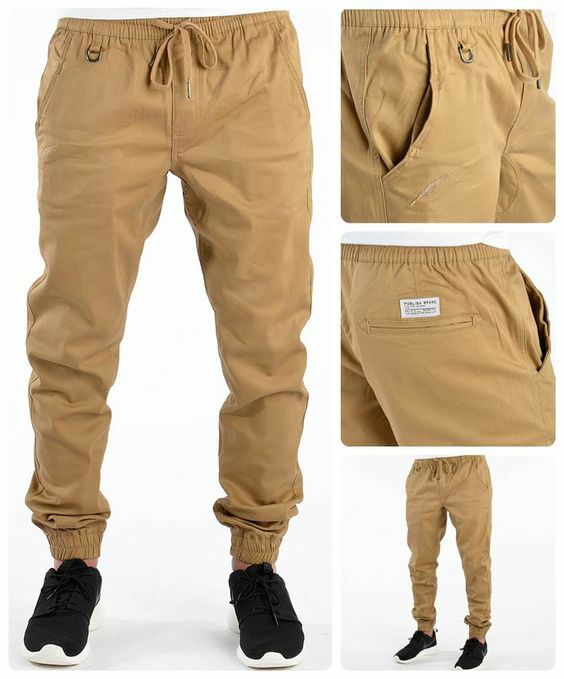 They add a hint of luxury to their joggers and available in a wide range of colors. There is always a distinct champion logo somewhere that adds a hint of authenticity to the joggers. Incorporated into their loggers are elements of classic and stylish designs that make the joggers/sweatpants very comfortable. Pair with a T-shirt, bumper jacket and vans for a relaxed vibe. Keep things tightly fitted so they aren’t too baggy around the body. Publish is another good sporting brand that aims to create sophisticated and detail pieces that ensure your dress ensembles are in tune with modern times. For casual wears, Publish has a very wide range of joggers that are not only functional but also comfortable. They have it all in most materials and style. 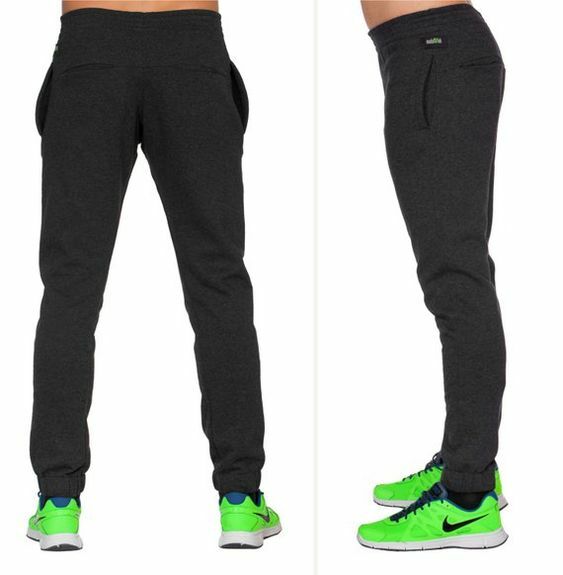 Although there sweatpants and joggers are expensive, the price is a true reflection of the quality of the joggers. They are worth every penny. To pair a publish jogger it’s best to wear the corresponding hoddies or t-shirts. Carhartt is another great option to look into in terms of price and quality. They are a household name that is difficult to miss or brush aside when it comes to fashion clothing for men. Their selection can quickly bridge the gap between workwear and streetwear. The joggers offered by Carhartt seem to be on a smarter tune than others discussed here. That doesn’t mean you can wear them to the office but they are just smarter looking than the rest. They are suitable for everyday street wear because if you find the right ones the regular fit and cuffs do not allow the legs appear too big. If you want to rock classic Carhartt joggers, pair with a sweatshirt and some classic trainers. Fila is a household name that needs no introduction. When it comes to sportswear there is no better brand than Fila. They are the most retro and classic brand for fashion clothing you can think off that constantly endorse and support a lot of spotting activities worldwide. For the casual man, there are lots of innovative and fashion pieces to satisfy their dress sense. Unique combos and statement pieces from Fila are some of the best in the fashion industry. 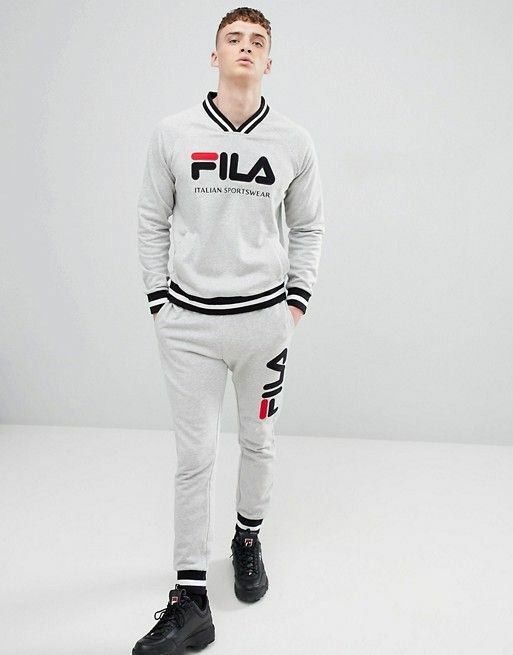 Don’t take our word for it, if you visit a Fila online shop you will be amazed at the repertoire of style collections available for the modern man. If you want something that will have others envying your style opt for Fila. Match them appropriately with jumpers or t-shirt. With joggers, slim fitted are your biggest bet. Go with a slim fit rather than a loosely fitted jogger. However, avoid anything that is too slim. We don’t want people thinking you are putting on leggings. 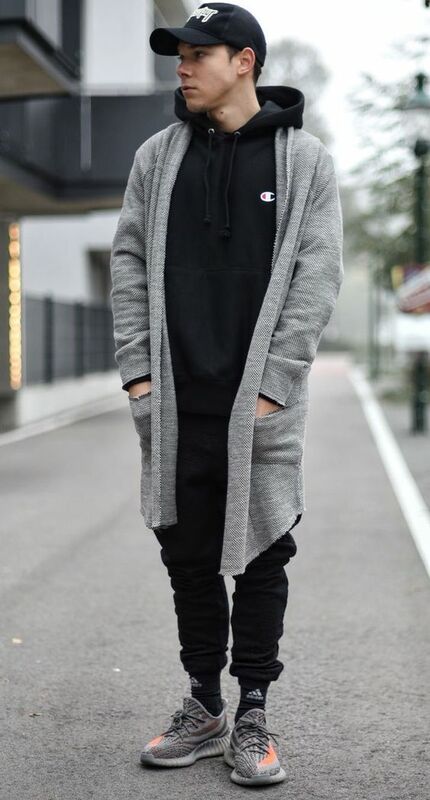 The best clothes to pair joggers with will be to use a hoodie or a sweatshirt. They keep the whole look together. There are joggers for every budget. Try to find a pair that suits your style, wardrobe and price. 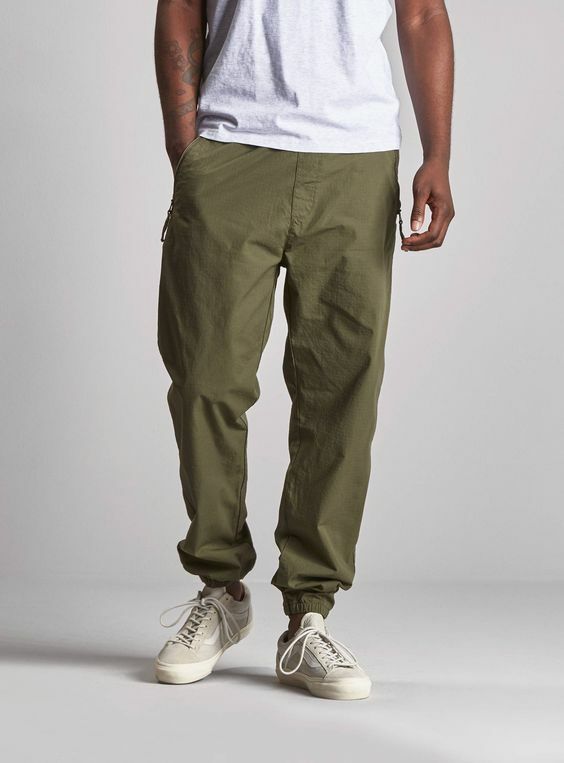 It is ok to wear these joggers after work and during the weekend. They have grown past the using them only for gym purposes. Style icons like Kanye west have been pulling off joggers and design house graces them on the catwalk. We believe with a little bit of advice you too can style tem effortlessly. Pair them up with bomber jackets, denim jackets and quality shoes for the right fit. Keep things slim fitted and neutral, leave out bold colors that appear to casual and draws too much attention.